There’s nothing better than getting great prices on the products you love, but finding deals isn’t always that easy. 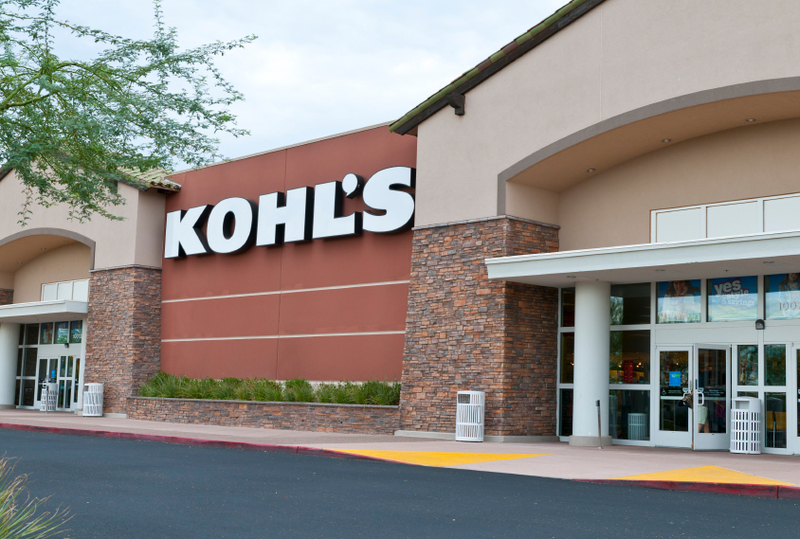 To help all of you Kohl’s customers shop smarter, we’ve collected our best bargain-hunting tips for the popular store. If you’re planning on shopping at Kohl’s, check the store’s weekly deals, browse the clearance page and register your email address for the mailing list to stay in the loop about ongoing discount opportunities. Additionally, sign up for the free YES2YOU Rewards program to earn points on the purchases you make. Finally, if you want even more special offers and discounts, you may consider opening a Kohl’s Charge card, although, as a general rule, the Nerds don’t recommend opening retail store credit card accounts.